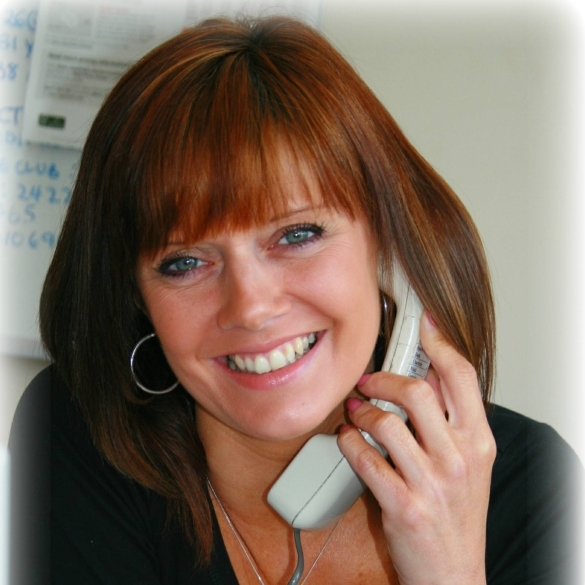 The longest serving member of Oakwood's staff, Nikki joined the company in October 2001 as a Mortgage Consultant having been in the industry since 1996, believing the move into independent mortgage advice was a big step forward. Nikki supports David in his role as Sales Manager for the ever growing sales team, has developed our Administration department to support the sales team and provide great customer care and is also Oakwood's Compliance Officer, a role which Nikki developed from scratch with the introduction of regulation to the mortgage industry. This role has become more complex year by year and Oakwood was fortunate to have Nikki to guide us through the massive changes that the regulators introduced in the Mortgage Market Review in April 2014. "I am Oakwood's longest serving member and proud to say it! Oakwood prides itself on quality customer service and by offering fully independent mortgage advice can continue to achieve the high standards our customers have come to expect. What's not to be proud of?" When Nikki isn't juggling her role as Area Manager and Compliance Officer she has her hands full as mum to a young daughter. She certainly enjoys a challenge! A typical fee Oakwood Independent Mortgage Consultants may charge for advising on and arranging your mortgage is £495.00, though this is subject to your status and circumstances. Your Home is at risk if you do not keep up the repayments on any mortgage or loan secured on it. All loans are subject to status. Oakwood Independent Mortgage Consultants is authorised and regulated by the Financial Conduct Authority. Oakwood Independent Mortgage Consultants is subject to the Financial Ombudsman Service. Keep up to date on the latest Oakwood IMC news. Enter your e-mail and subscribe to our newsletter.